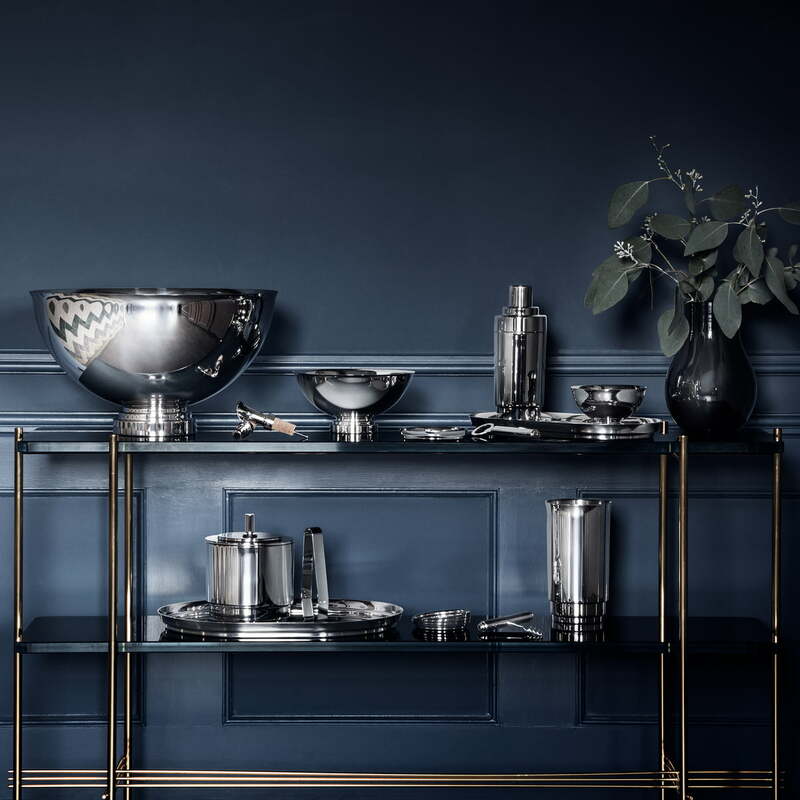 The cocktail shaker by Georg Jensen makes every hobby barkeeper look like a professional one and conjures up the favourite drink in the blink of an eye. 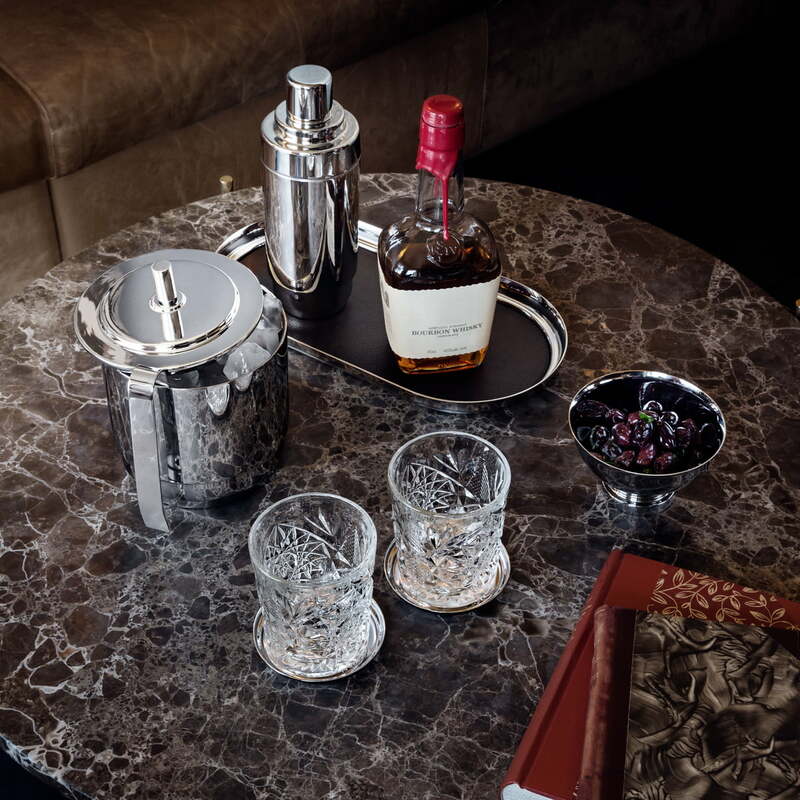 It is made of stainless steel and is part of the Manhattan collection for the bar, which also includes other bar tools. 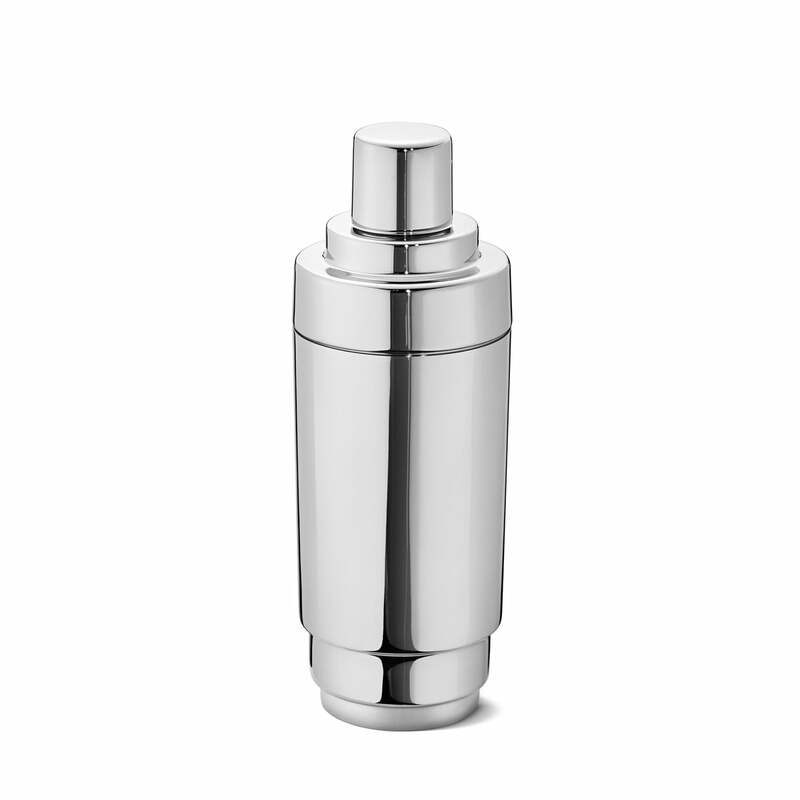 The cocktail shaker by Georg Jensen makes every hobby barkeeper look like a professional one and conjures up the favourite drink in the blink of an eye.